Fair Value remains at S$1.25. On 10 Jan 2019, we upgraded ASCOTT RESIDENCE TRUST (SGX:A68U) from a Hold to a BUY (see report: Ascott Residence Trust - New Year, New Look) and then chose it as our top pick within the sector on 5 Mar 2019 (see report: SG Hospitality Sector - Ascott Residence Trust Is Our New Top Pick). Since our upgrade report till 12 Apr’s close, Ascott Residence Trust has posted total returns of 12.8% vs. the Straits Times Index’s (STI) 5.9% and the FTSE Straits Times REIT Index’s (FSTREI) 9.1%. Since the rally, upside to our fair value has narrowed considerably. As at 12 Apr’s close, Ascott Residence Trust is trading at a 5.9% FY19F dividend yield as well as a 5.9% FY20F dividend yield, based on our forecasts. 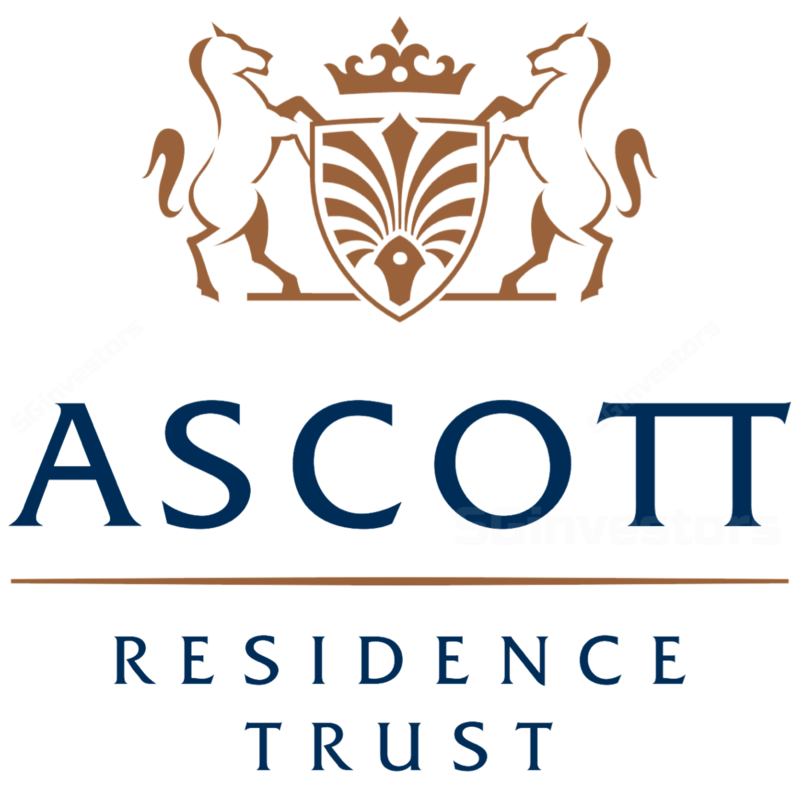 Using Bloomberg consensus figures, Ascott Residence Trust’s blended forward 12m yield is at 5.96%, or 1.5 standard deviations below its 5 year average. We note that RevPAR figures for Jan and Feb from the Singapore Tourism Board (STB) suggest a weak start to the year for Upscale and Mid-tier hotels – likely due to the absence of events (like the biennial Airshow) that were held in 2018. While we continue to keep an eye on the situation, we note that Ascott Residence Trust’s exposure to assets locally remains relatively small: Singapore made up 20.3% of ART’s portfolio in terms of asset valuation. Our fair value remains at S$1.25. We continue to like Ascott Residence Trust for its highly geographically diversified portfolio of high quality assets amidst the ongoing macroeconomic uncertainties. Ascott Residence Trust continues to expand its global footprint with the manager recently announcing the acquisition of prime freehold hotel in Sydney for S$58.8m. In this vein, post the divestment of Ascott Raffles Place, gearing is expected to drop to ~33+%. This translates into a debt headroom of close to S$1b, and offers Ascott Residence Trust greater flexibility to pursue DPU accretive acquisitions. Out of all the hospitality REITs under our coverage, we see the most upside for Ascott Residence Trust as at 12 Apr’s closing prices. However, as valuations at this unit price are not as compelling as before, we downgrade the REIT from Buy to HOLD.